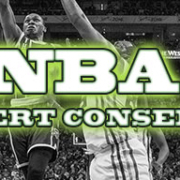 NHL – Industry Expert Consensus – February 5th - DailyOverlay: Daily Fantasy Sports Information, tools and expert grading. There is a huge 12-games NHL slate on the ice Tuesday night. The DFS experts have offered their recommendations and we have consolidated them into the Weighted Consensus Ranking below which now also include projected ownership percentages.